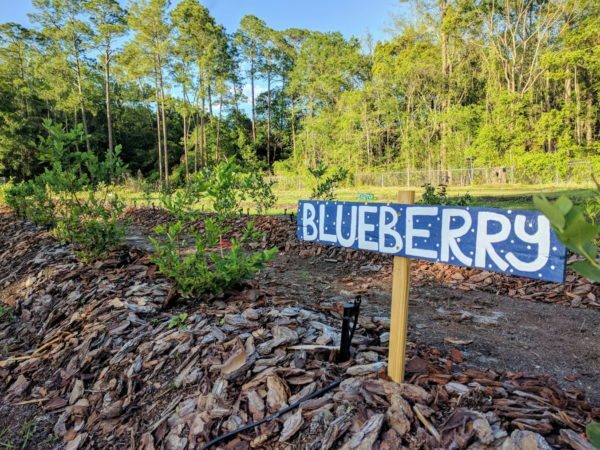 Blueberries grow wild in the woods in North Central Florida, yet so many children have never tasted one. 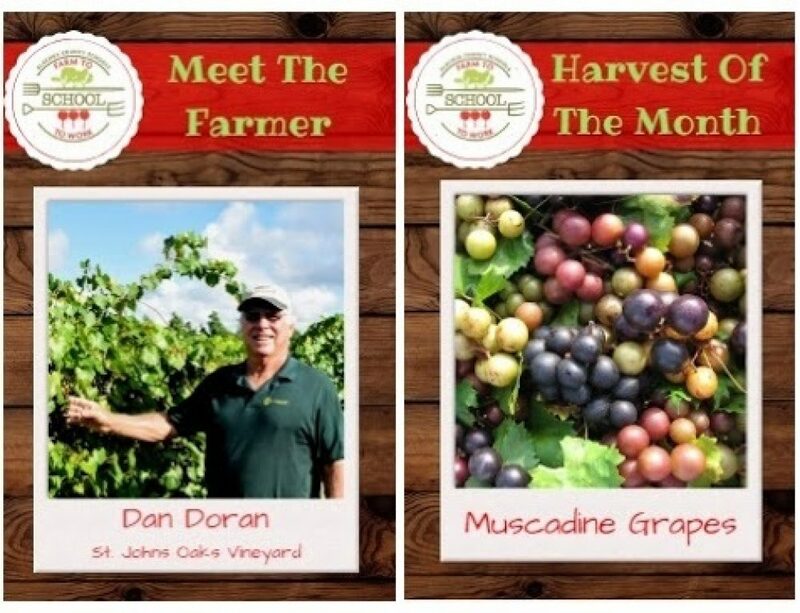 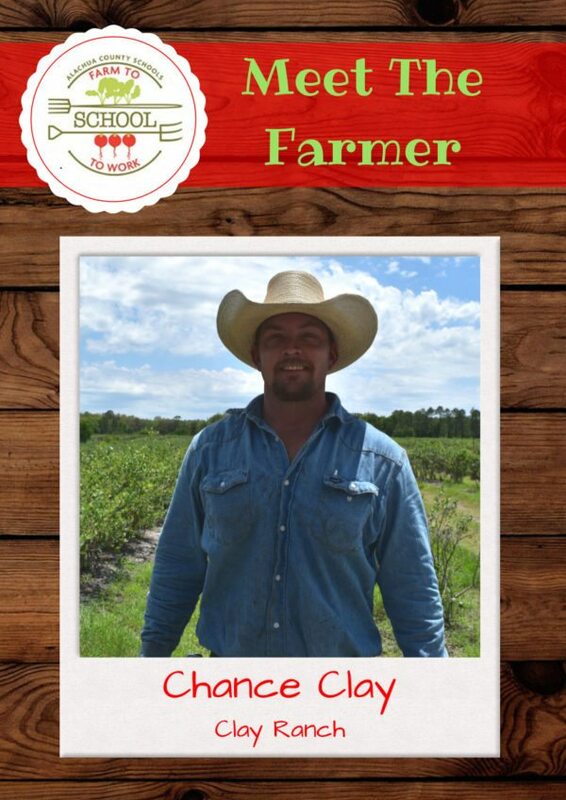 We were thrilled to connect with Chance Clay of Clay Ranch in nearby Grandin to make these delicious, nutritious berries available to thousands of Alachua County students. 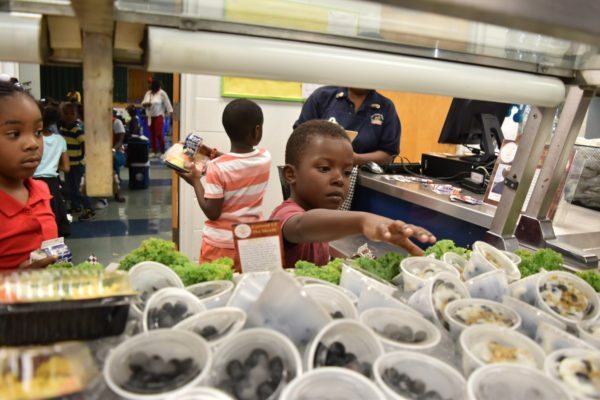 Students tried them fresh, right out of a cup, or layered in a tasty yogurt and granola parfait. 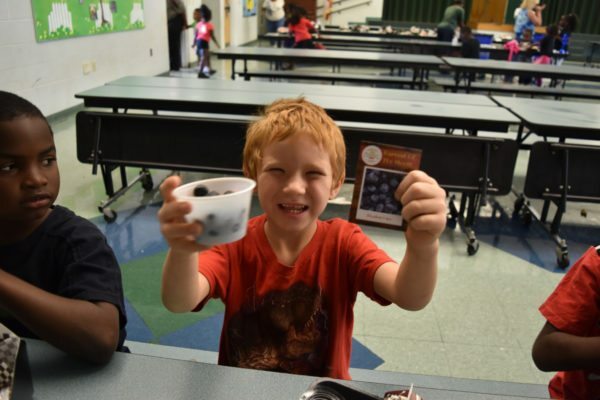 Blueberries are high in antioxidants, fiber, Vitamin K and C, and other nutrients and are considered to be a “brain food” – ideal for growing bodies and minds. 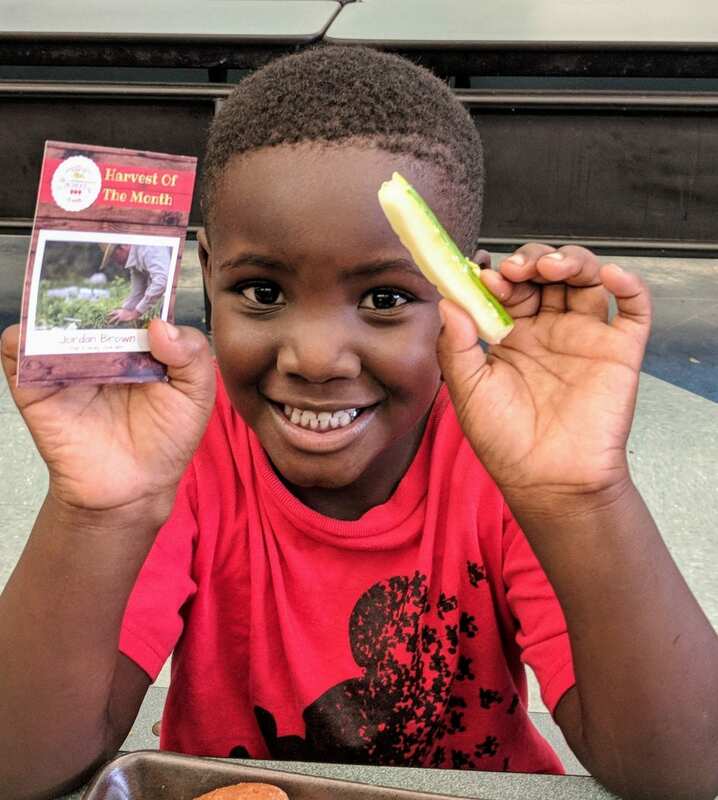 Students who chose blueberries as their fruit at lunch were given trading cards featuring Farmer Chance or the fruit. 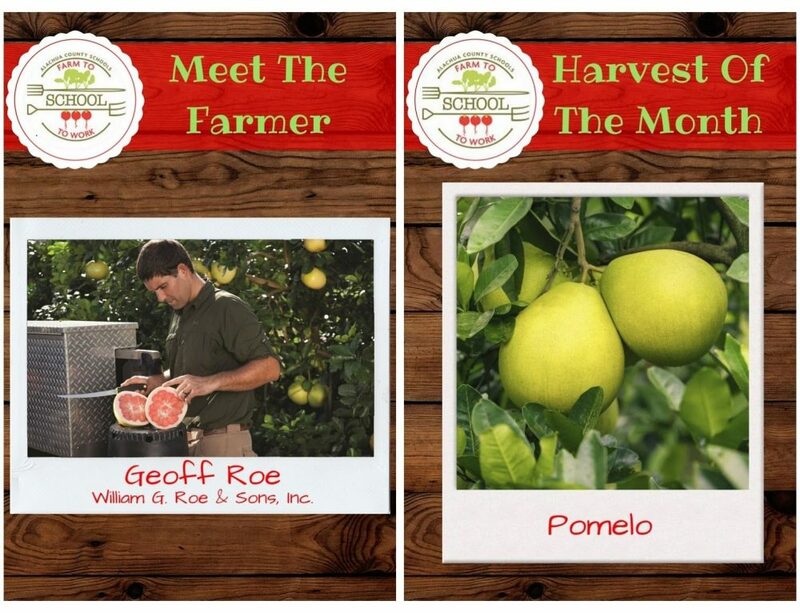 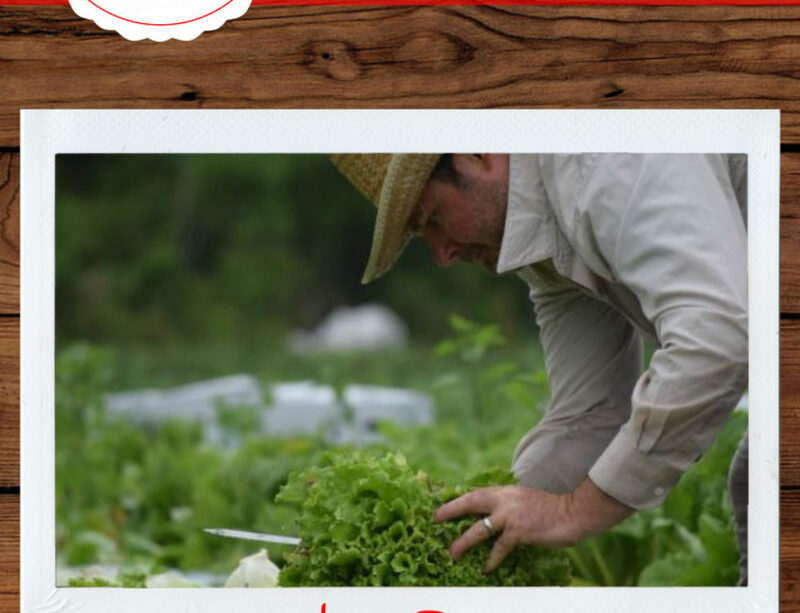 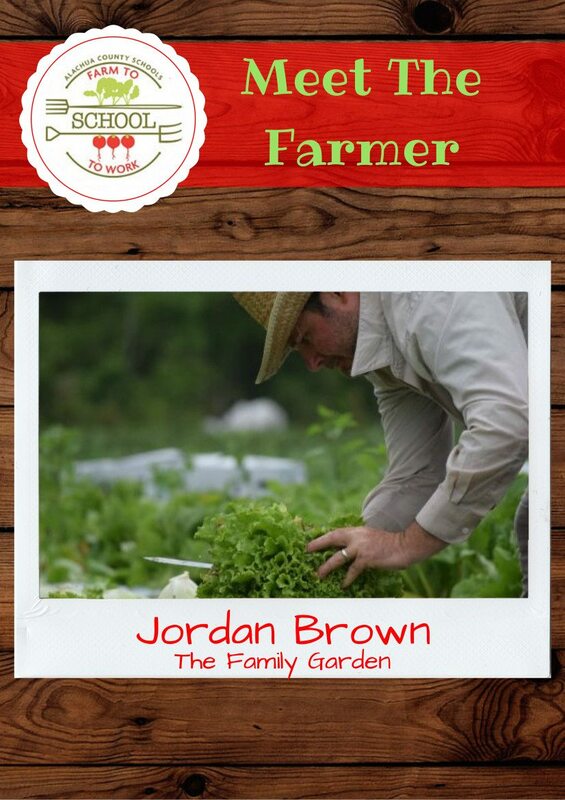 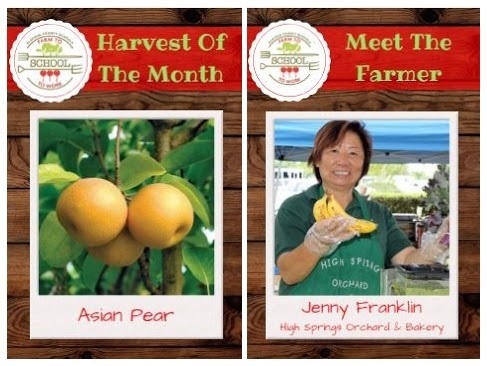 It’s great to help make the connection between the people who grow our food and our students. 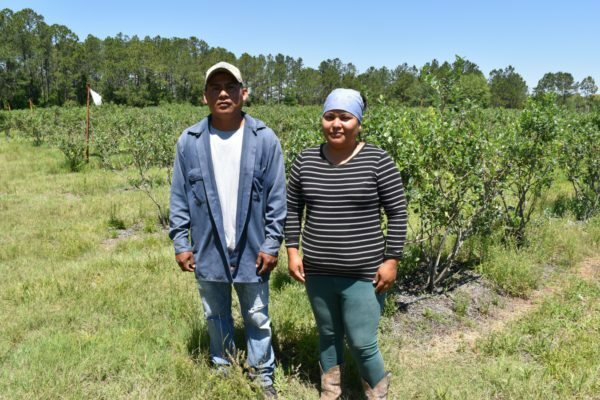 Gerardo and Emilia, who take care of the bushes and picked our blueberries. 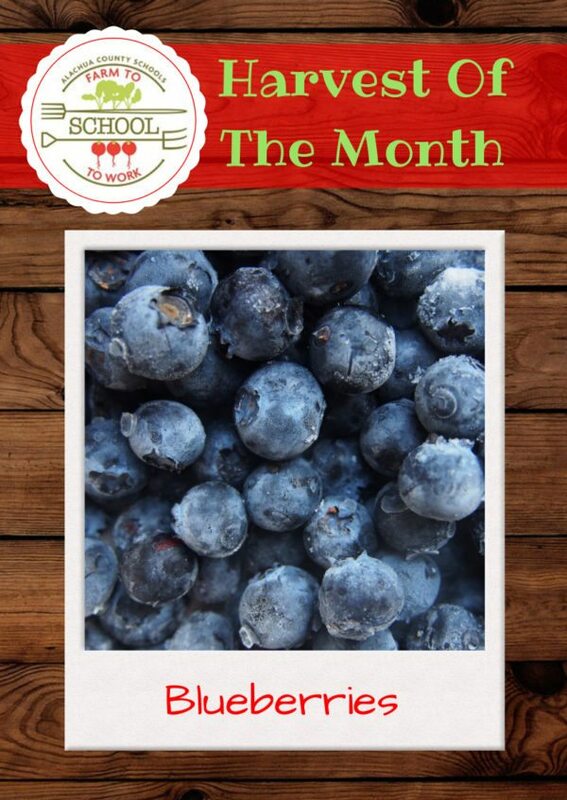 Students are also experiencing blueberries – growing and tasting – at our own Farm to School Hub orchard, planted this spring. 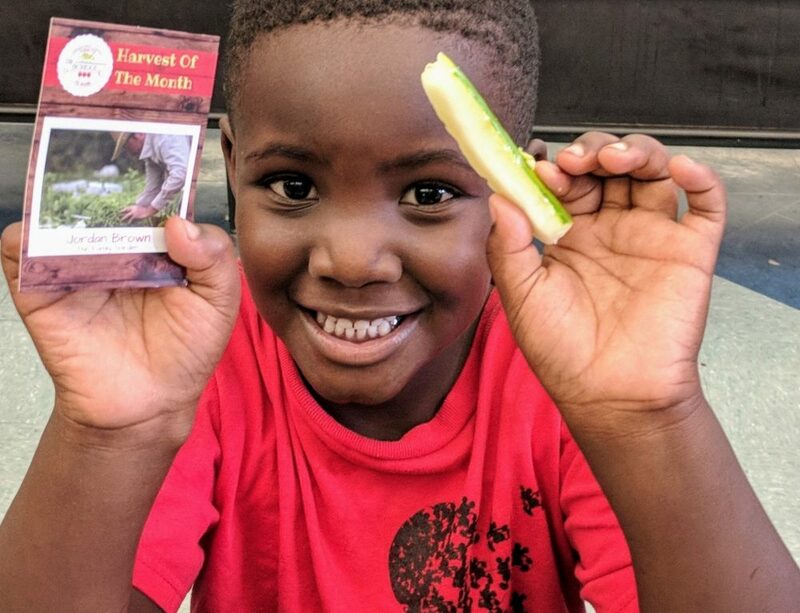 Here GET students will nurture the plants that visiting students on field trips will get to see and learn about firsthand, another lesson on the connection between healthy land, food, and people.